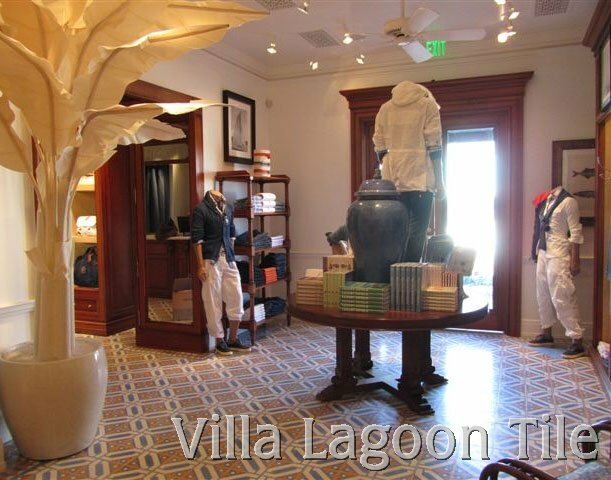 We were thrilled when Polo Ralph Lauren Store Development chose our cement tile for their new Caribbean store in the heart of Holetown at the Limegrove Lifestyle Centre, Barbados. The Ralph Lauren team was a dream to work with and were well organized. 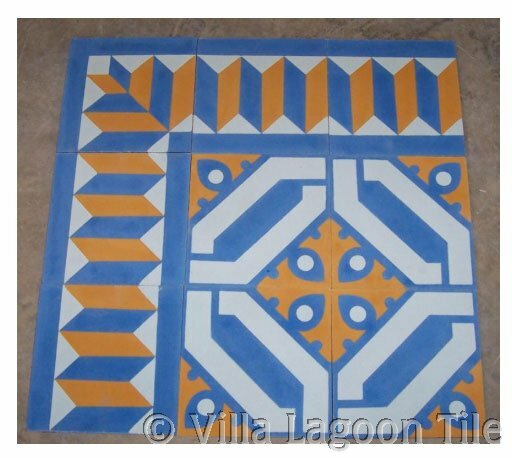 Everything was approved, the tile was made and shipped and the result is great! 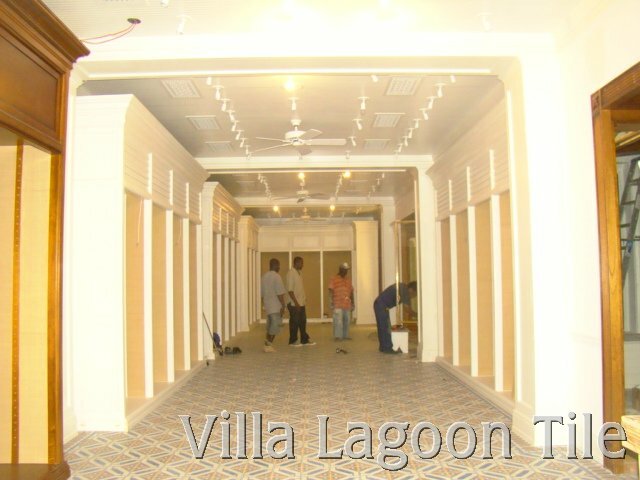 The boutique's design is inspired by the British Colonial history of the Caribbean Islands and reminiscent of the vernacular architecture prevalent in the region's residences. 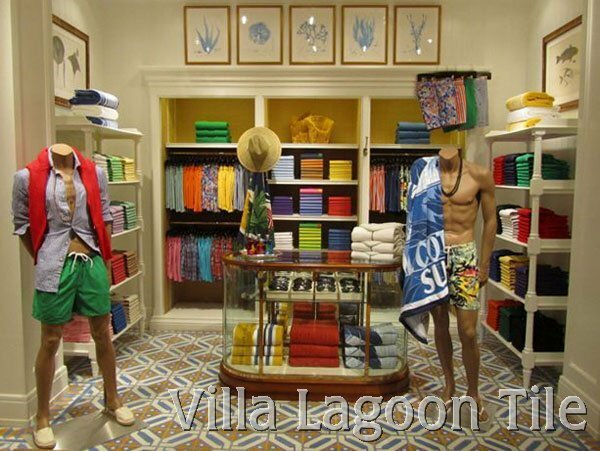 The store’s décor evokes an island aesthetic with an overall color palette of crisp whites and rich blues. 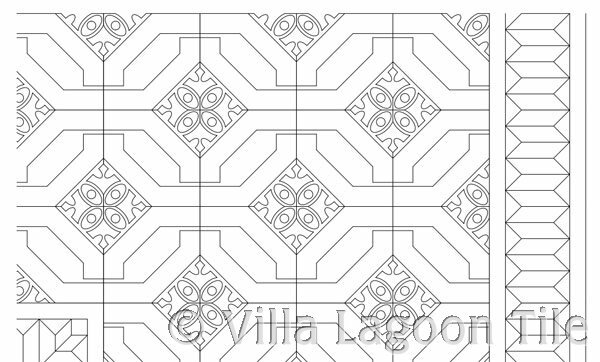 The Ralph Lauren plans had every tile laid out in CAD. Good planning ! They were kind enough to send us some construction photos along the way. And in the end everyone was happy with the results. "Everyone who looks inside our store comments on the tile. The owner of the development is ecstatic."